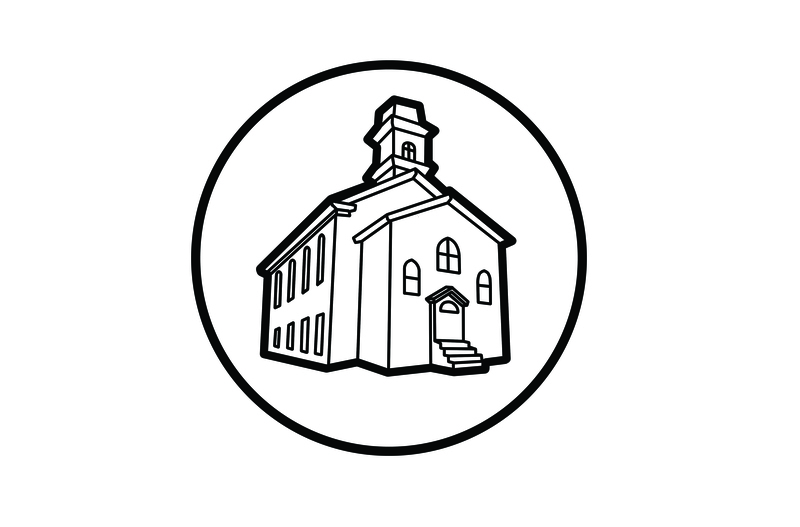 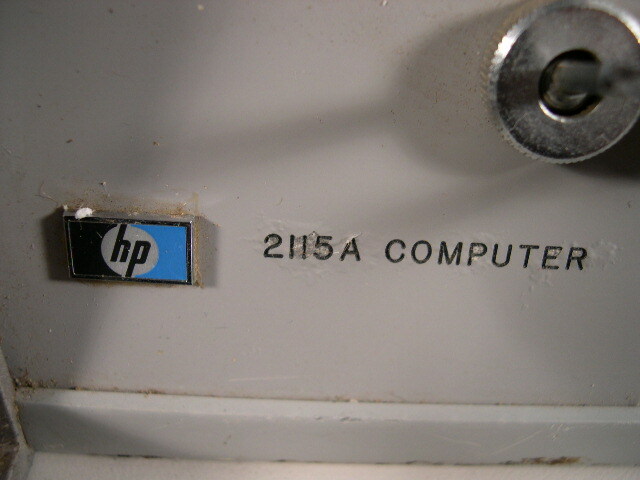 The Computer Church: The HP 2115A. 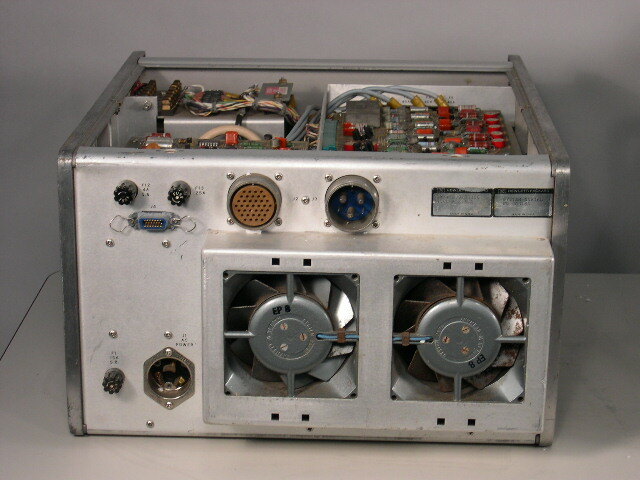 The 2115A was introduced to take advantage of the success of the HP2116A which had been offered to the public a year earlier in 1966. 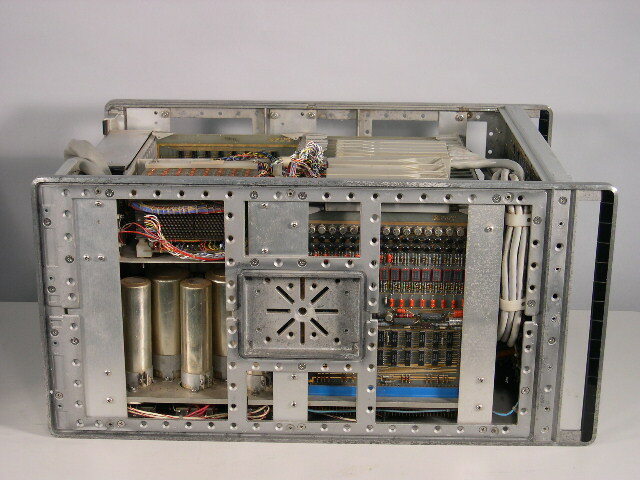 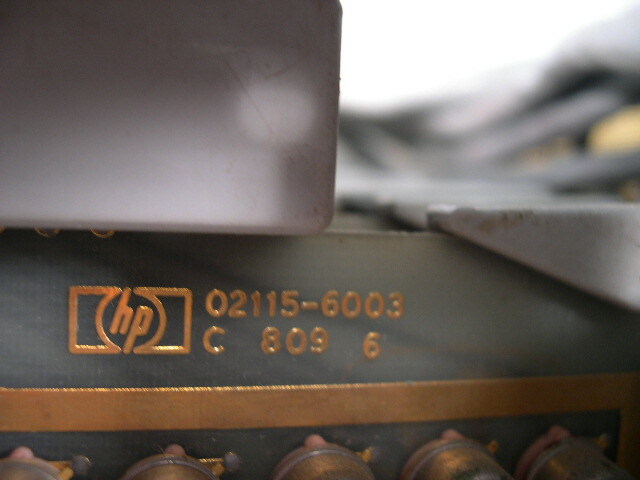 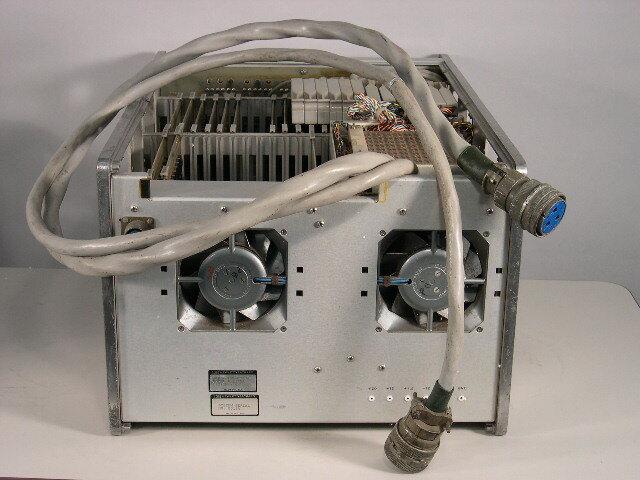 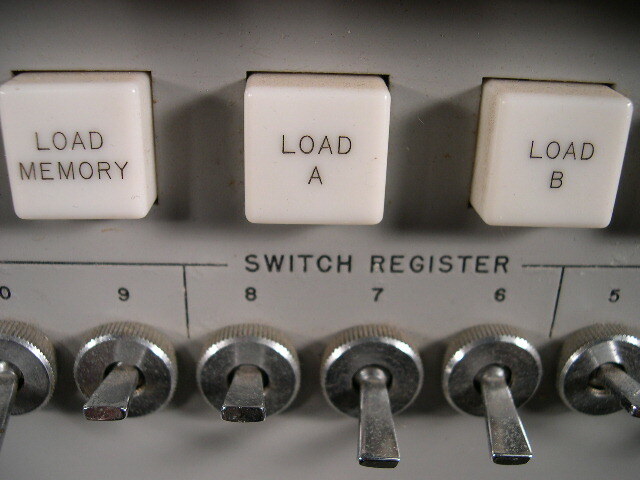 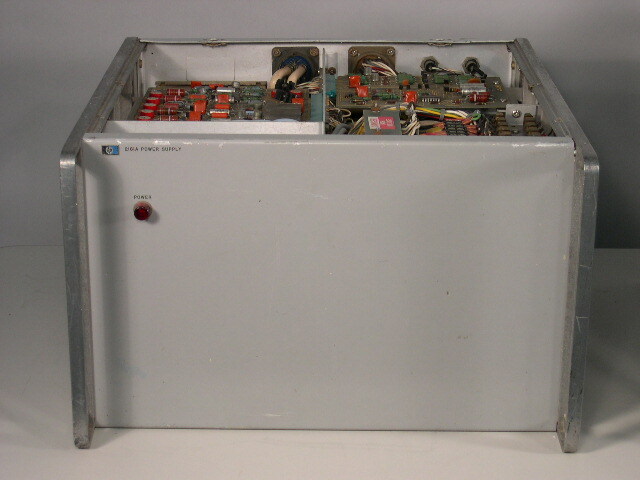 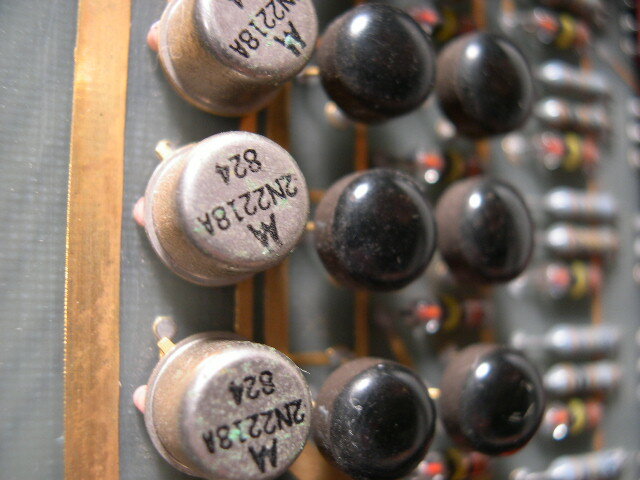 According to Jon Johnston who runs the HP Computer Museum in Australia (http://www.hpmuseum.net), "The 2115A was introduced to take advantage of the large general data processing demand created by the 2116A. 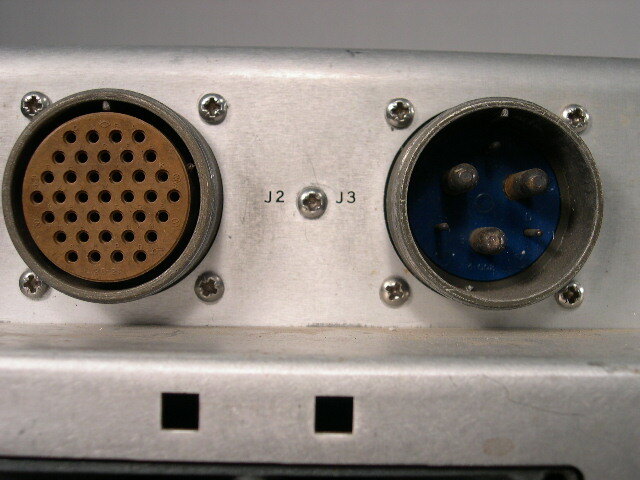 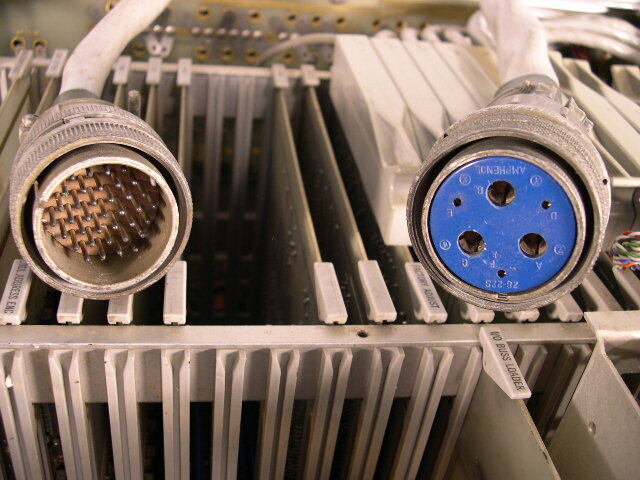 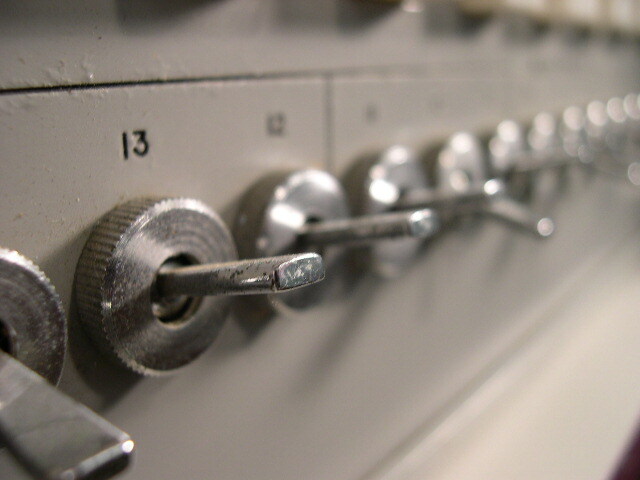 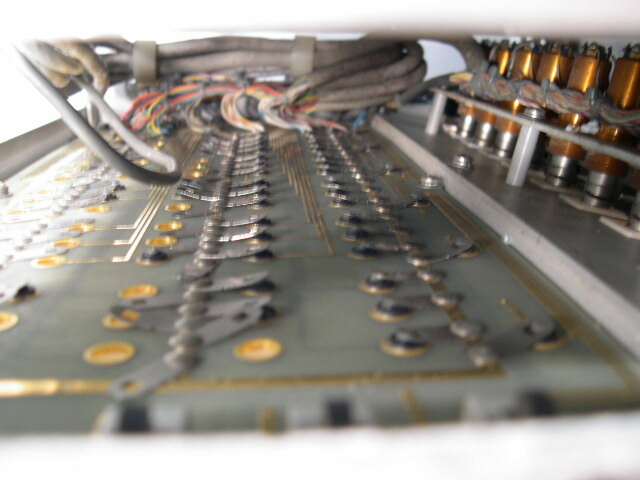 Computers used in general processing environments did not require the expansion bays of the 2116A. 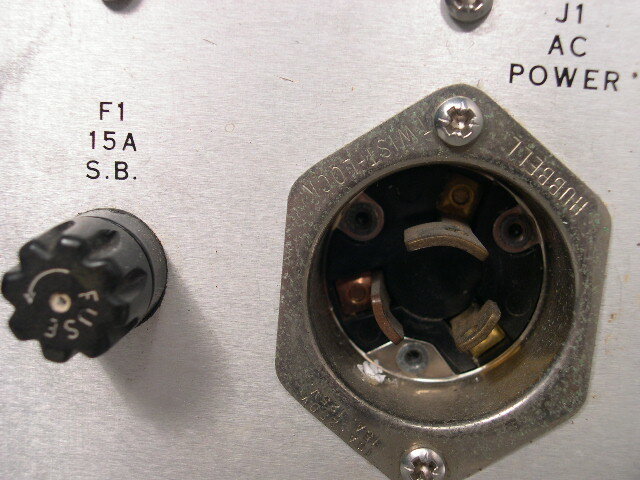 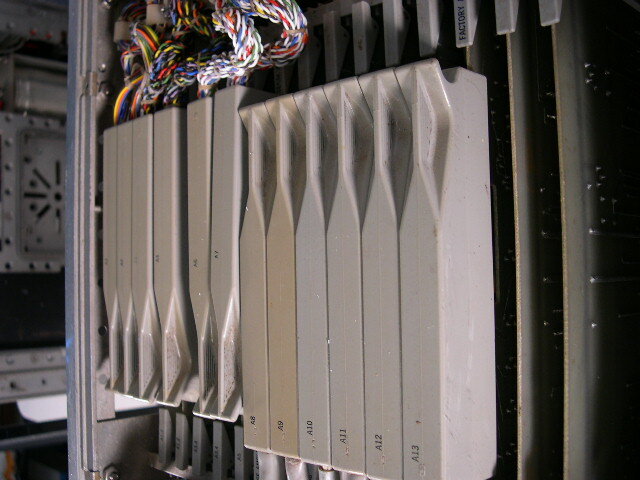 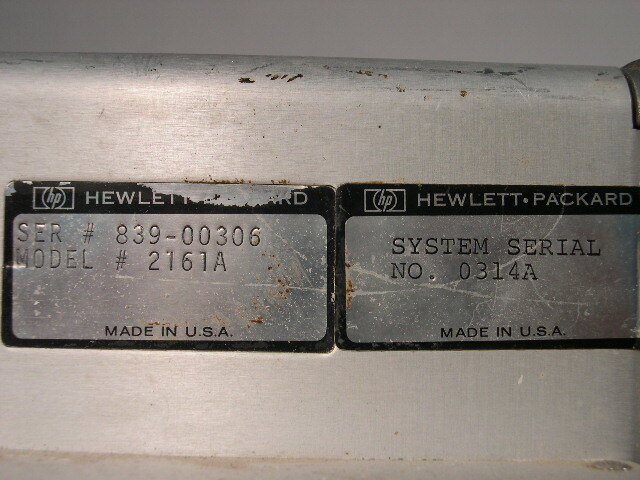 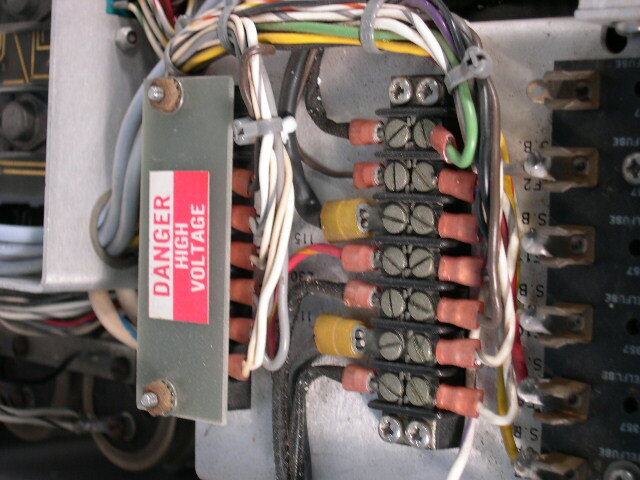 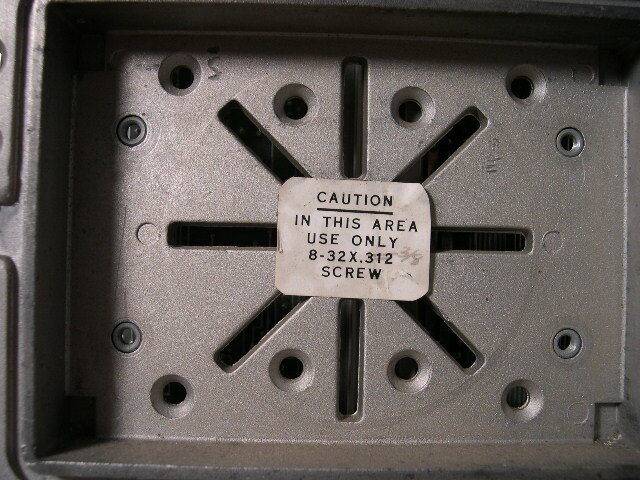 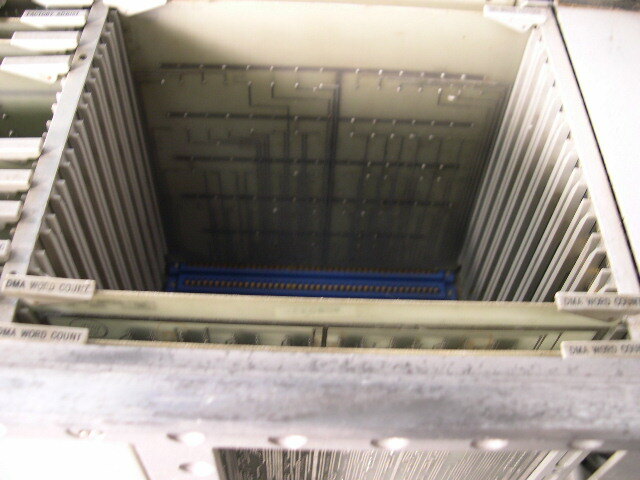 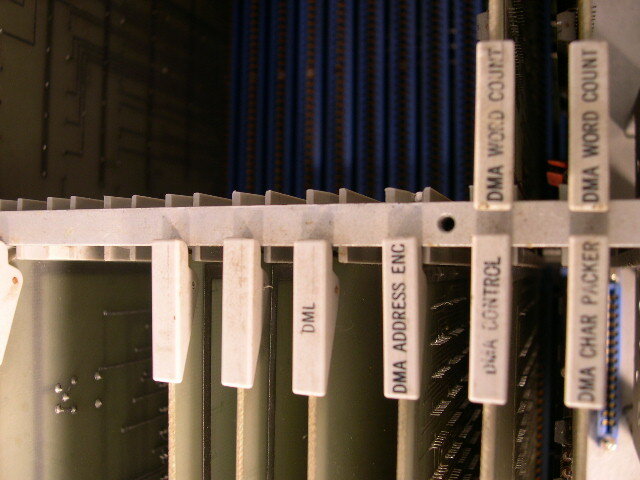 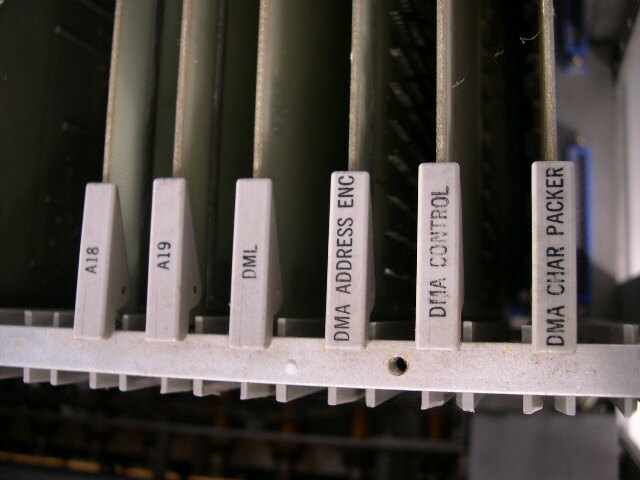 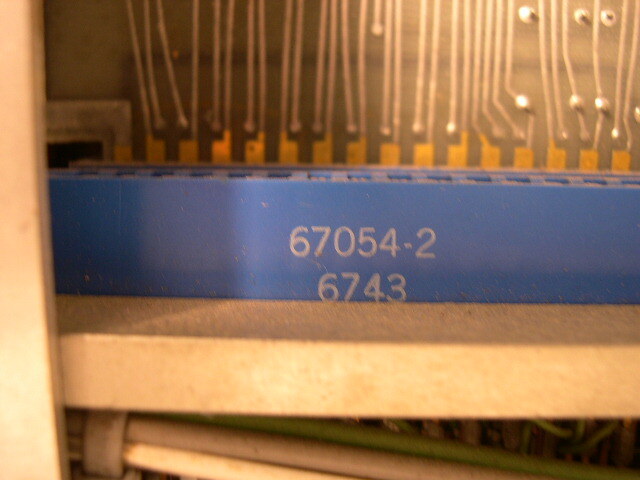 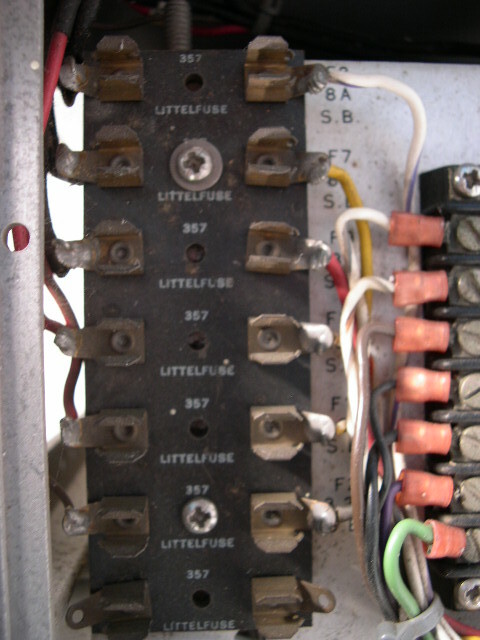 These bays were designed for connection to HP instruments and were omitted in the 2115A. 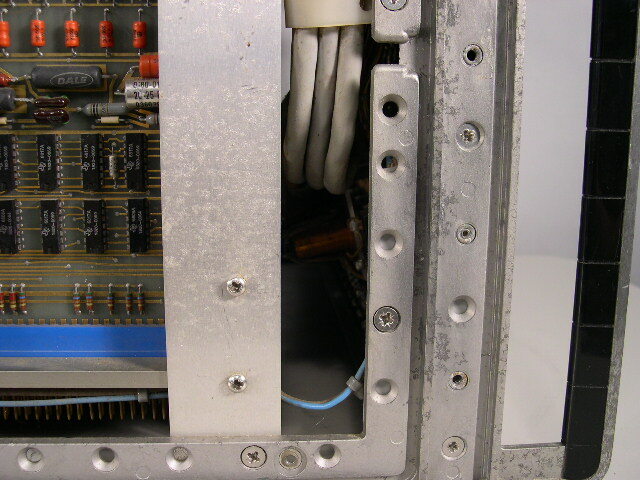 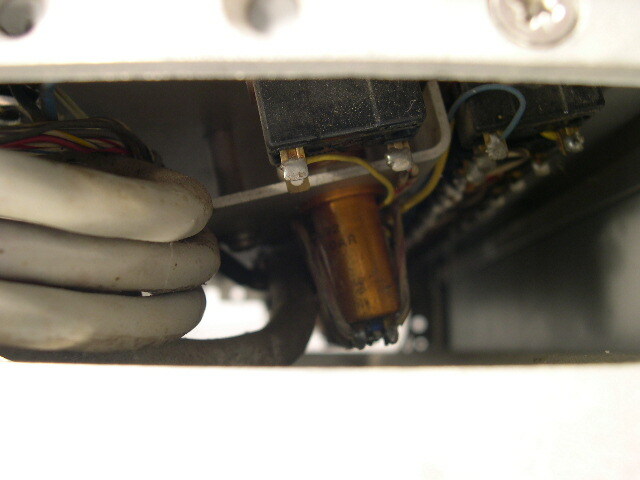 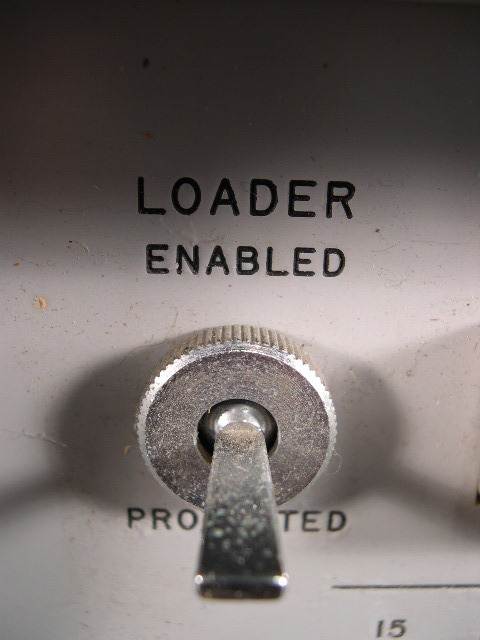 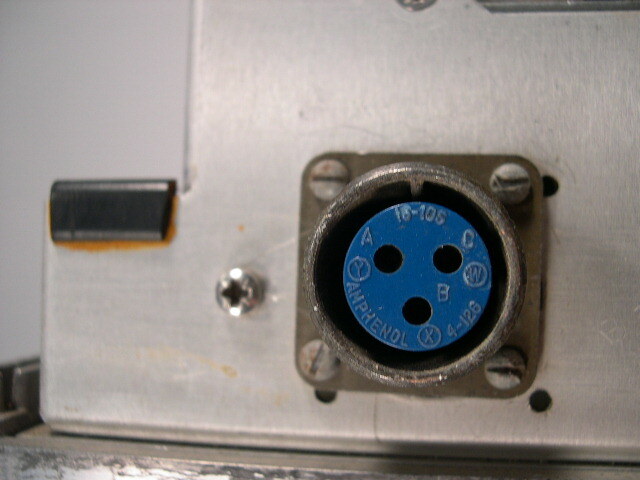 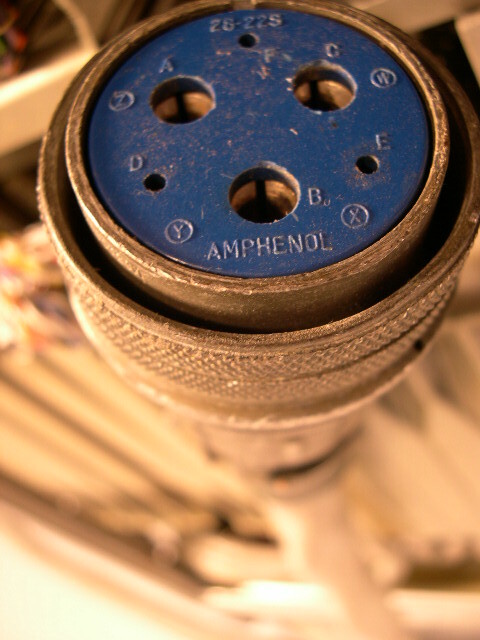 An optional expander was available for this purpose. 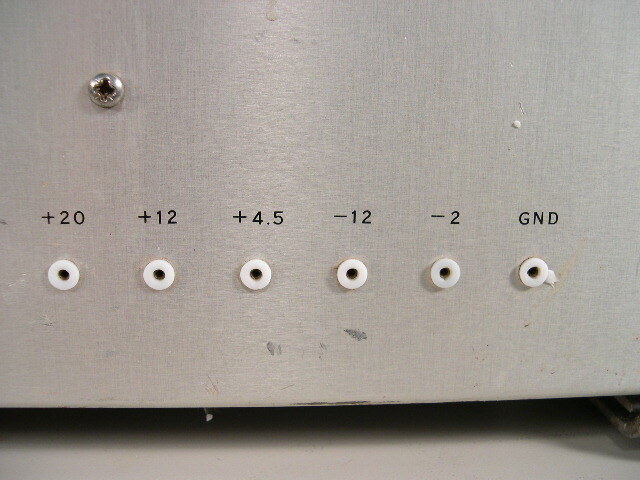 The 2115A had a very short life. 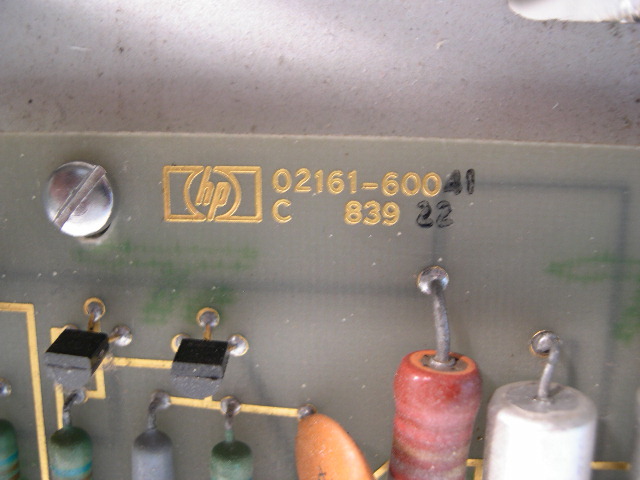 While it was on HP's price list for almost five years, it was not much in demand after the introduction of the 2114A in 1968 (when the 2115A was reduced to $14,500). 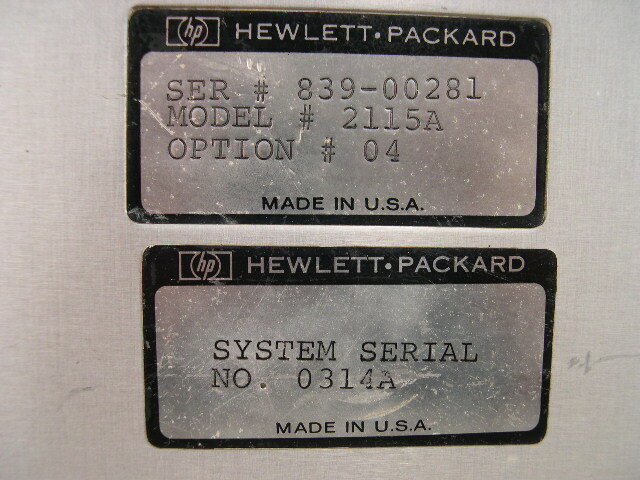 As a result, 2115 computers are very rare." 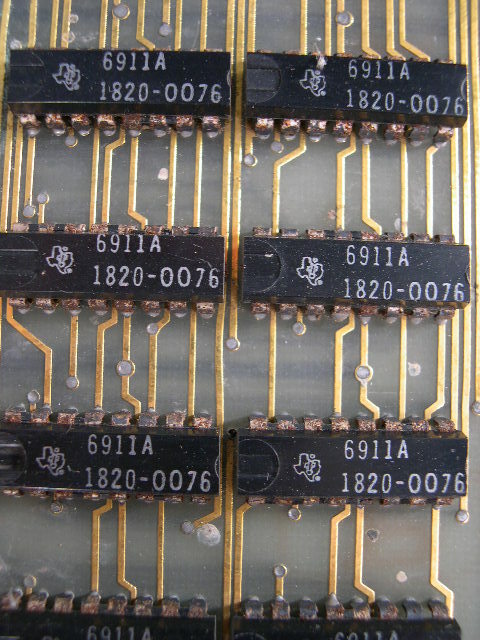 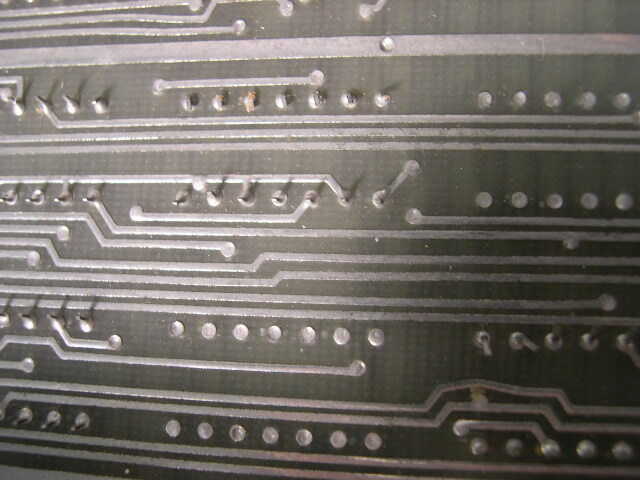 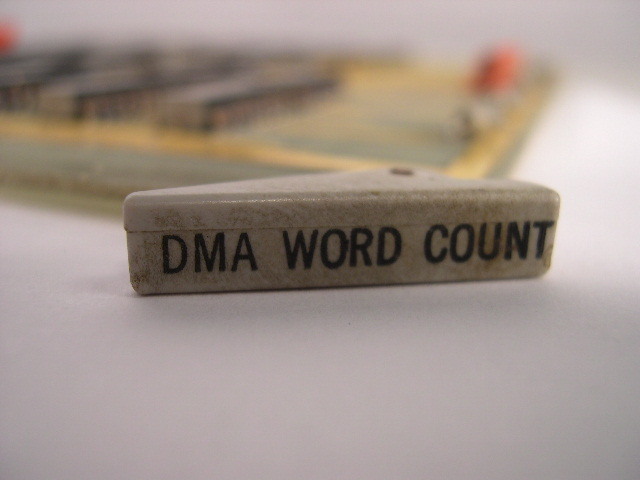 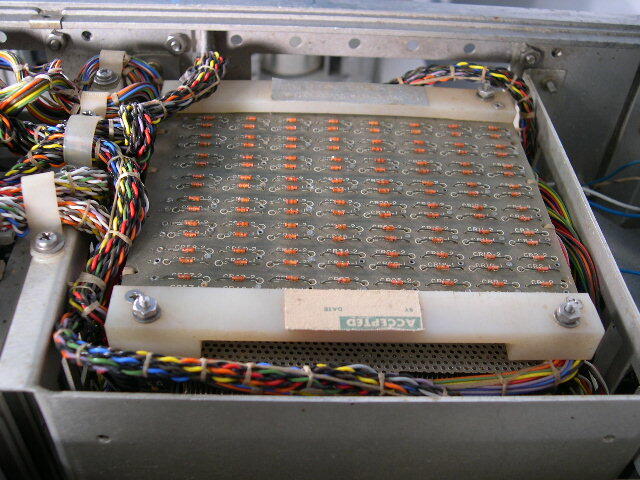 The 2115A had a magnetic core memory that could handle up to 4096 words or 8192 words depending upon the option chosen at time of purchase. 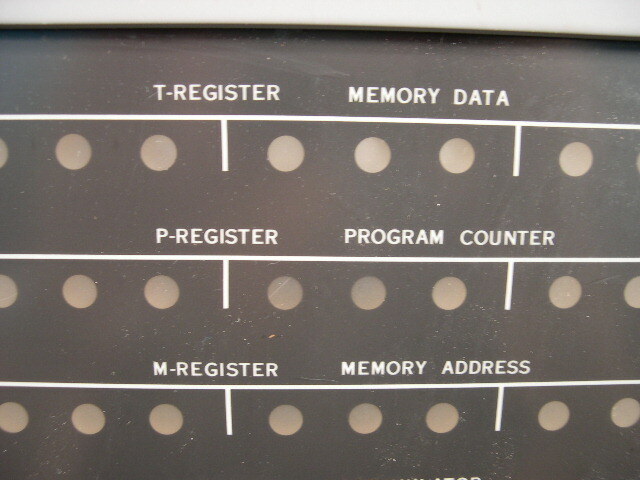 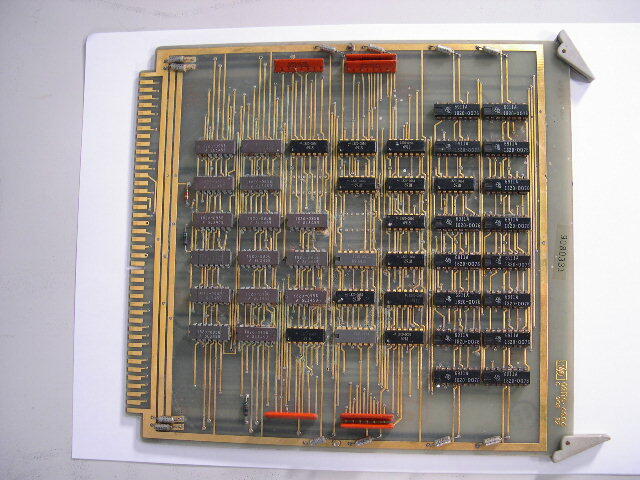 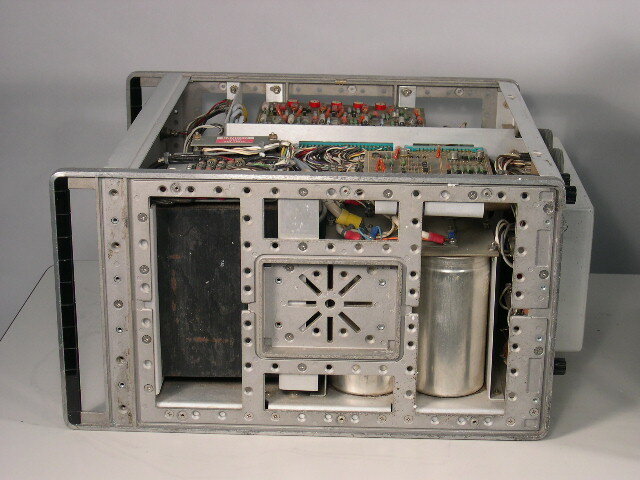 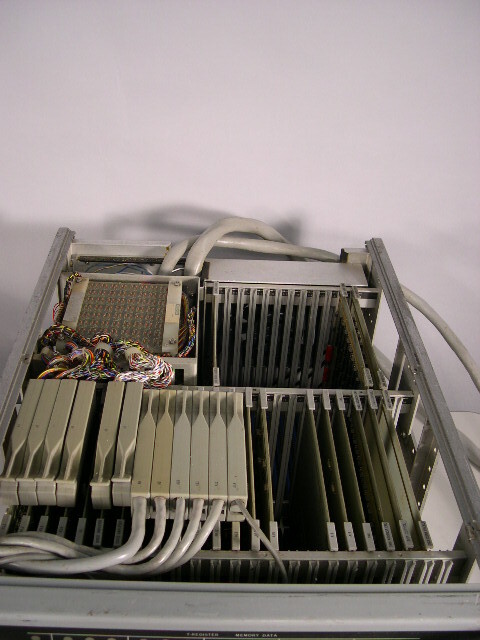 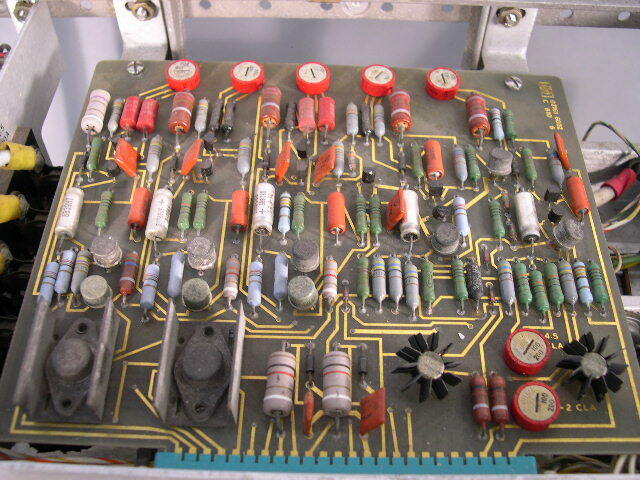 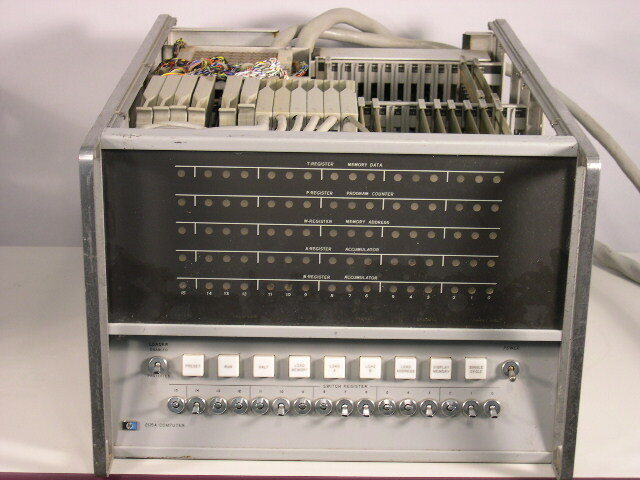 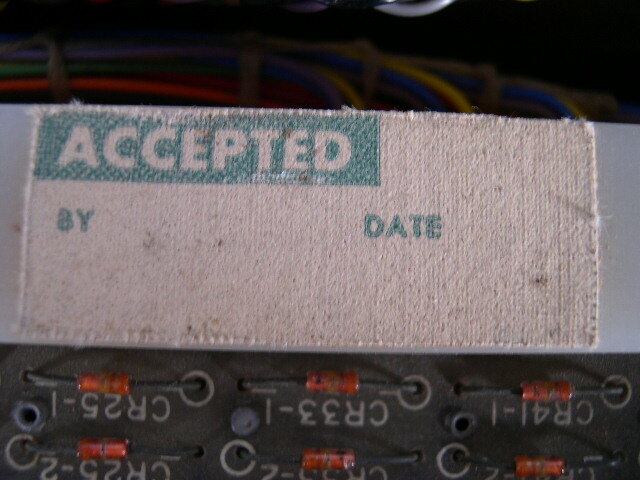 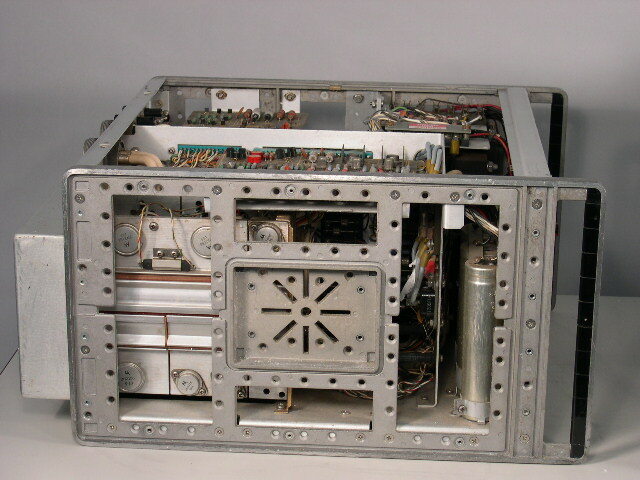 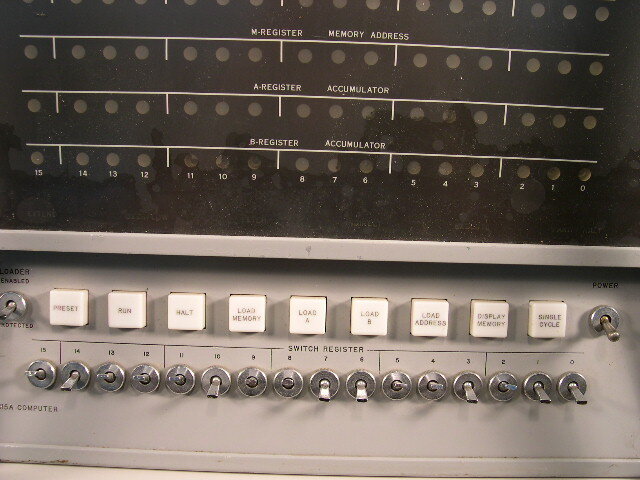 The computer could acommodate up to 40 interface cards. 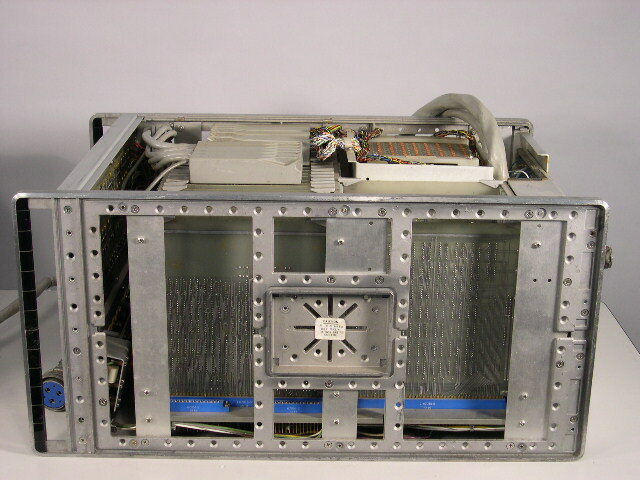 The main computer unit is 24.375"L x 16.75"W x 12.25"H and weighs 65 lbs. 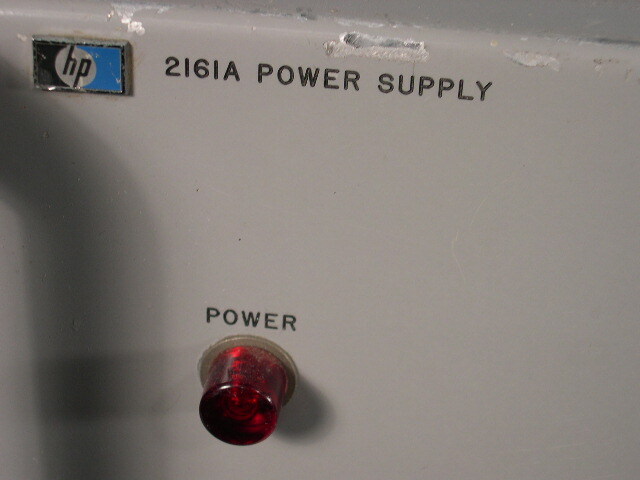 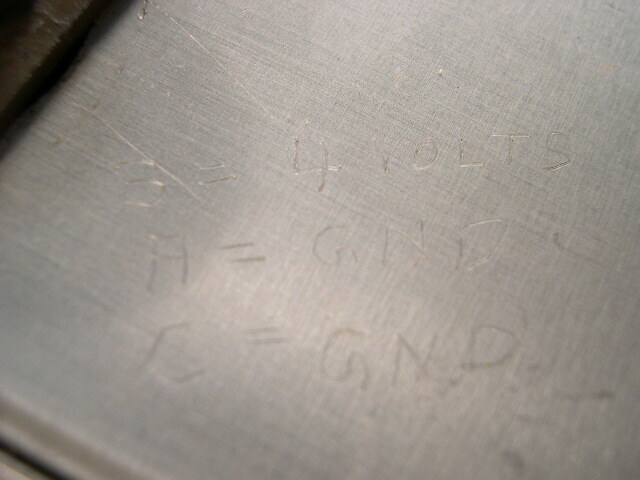 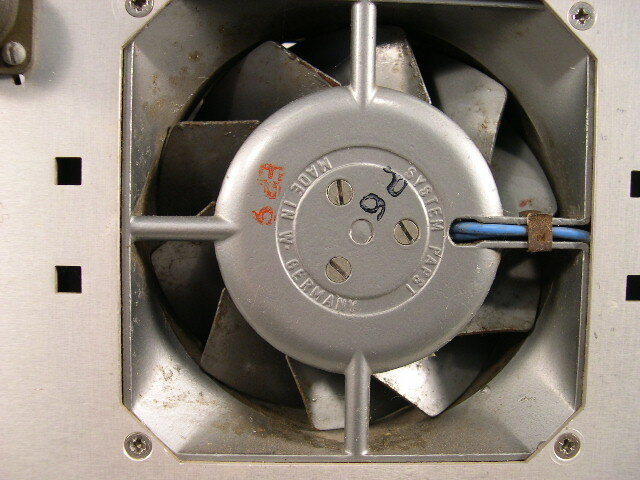 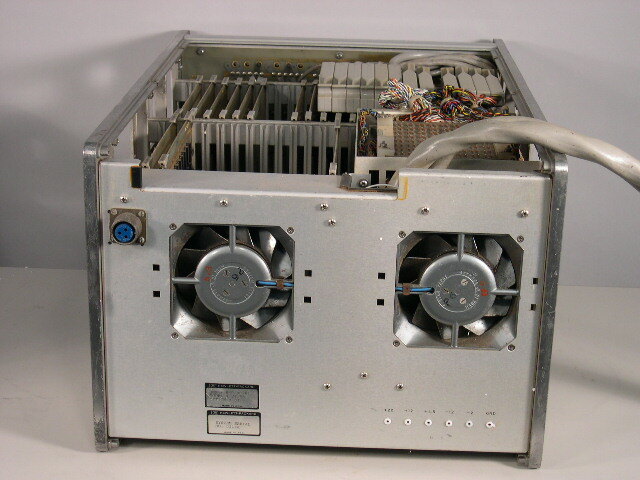 The 2161A power supply is 18.375"L x 16.75"W x 10.5"H and weighs 95 lbs. 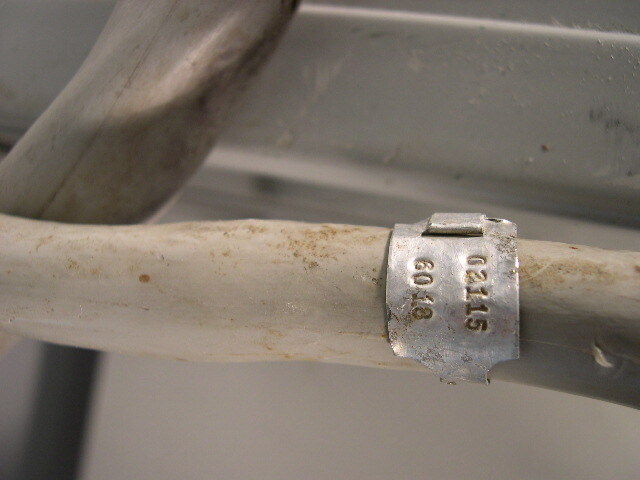 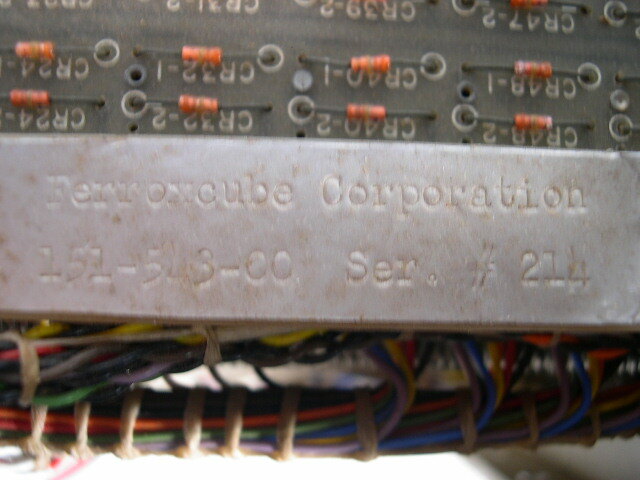 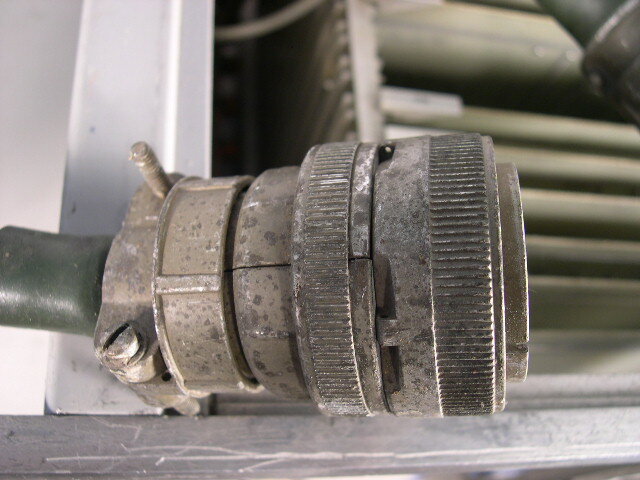 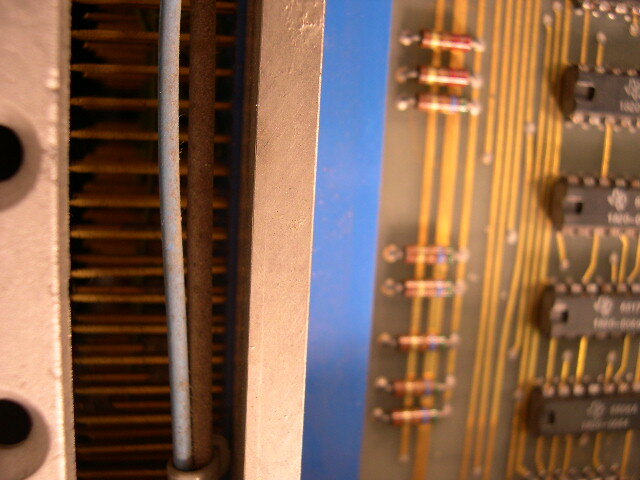 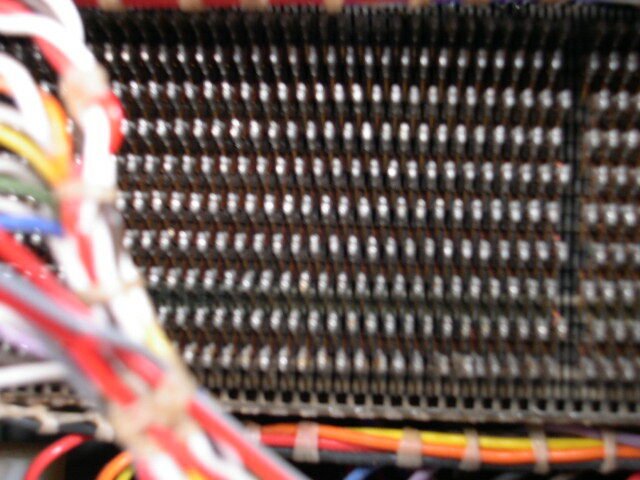 Control cables are nothing like today's computers and are really thick and heavy (see pics).